My Mummy's Pennies: 99/365 Zingzillas party wear - Bargain of the week! 99/365 Zingzillas party wear - Bargain of the week! 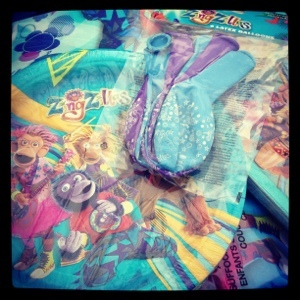 This week's bargain of the week had to be these Zingzillas kids party products from quality save... 4 for £1!